Victoria has been a qualified lawyer for 11 years, having first practised law in the United Kingdom. 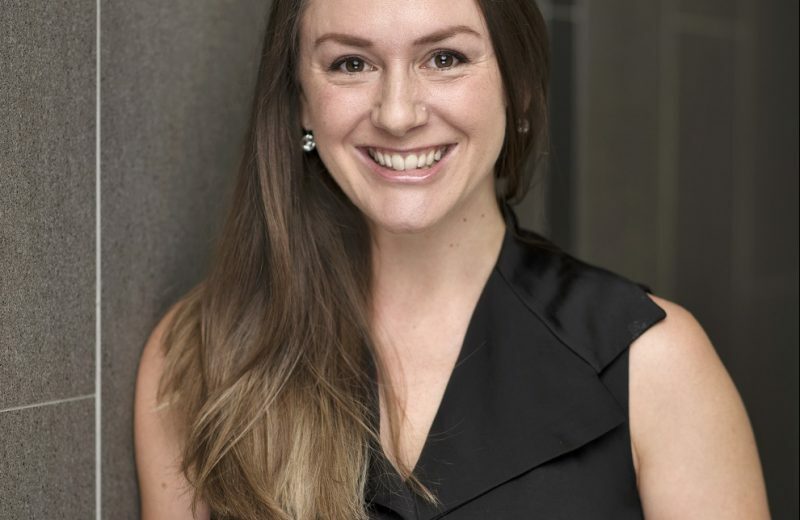 In 2010, Victoria moved to Australia and began working as an industrial relations and employment law advisor within the construction industry and then as an Associate to Commissioner Black in the Queensland Industrial Relations Commission. Victoria joined the NRA Legal team in February 2016 and assists with wage compliance auditing, unfair dismissal and general protection claims and workplace investigations. Victoria is also an engaging trainer and well respected for providing NRA’s clients with practical employment advice that is considerate of the commercial realities and pain points in the retail and quick service industries.